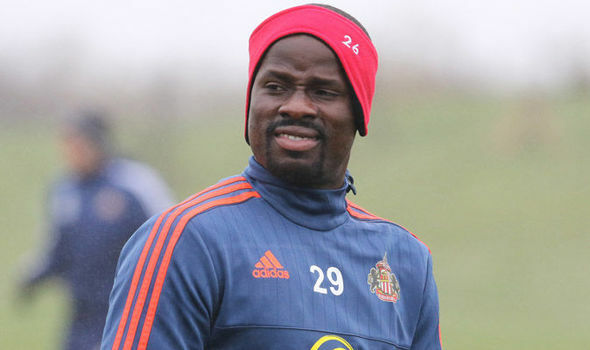 Emmanuel Eboue’s playing career has taken a huge dip after he was hit with a 1 year ban from FIFA which prevented him from playing any competitive match for 365 days and this was due to a debt that the Ivorian player has to one of his former agents, SebastienBoisseau. It’s believed that Eboue has a debt in the region of £1 million and things has been extremely difficult recently for the Ivorian footballer who has also endured the death of his grandfather as well as brother, both of which passed away on October of 2015. From the looks of it, Emmanuel Eboue does not have Michael Essien Fan enough money to pay his former agent but since his 1 year FIFA ban expired on March, the Ivorian player is able to join a club and start earning a salary and resolve his financial issues.